Here is a limited collection of high resolution background images to make your desktop look really beautiful and fun to work with. TERMS AND CONDITIONS:All images here are obtained through the world wide web, this is a collection gallery, so individual copyrights are preserved in any and all form. The images are rated and sorted according to internal reviews and likings and converted to downloadable packets for easy user access. These images are strictly for personal use only(as approved by every author of images). To contact individual authors and obtain additional permission, one must pursue and find authors on thier own or follow our linked lists. Windows 7 World will discard any claims whatsoever by any individual or organisation, arising out of copyright disputes which must be setteled only by interaction of author and end user. 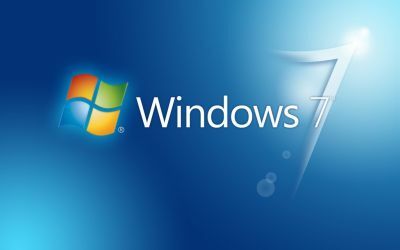 Windows 7 World high resolution photo gallery only provides access to high resolution images and under any circumstances must not be blamed for any kind of copyright or related issues. If you have any furthur query, write in our forum or contact us. Total, there have been 453007 visitors (1338094 hits) on this page!